Since you are looking for serious stuff, I won’t beat around the bush. Let’s get into the content. 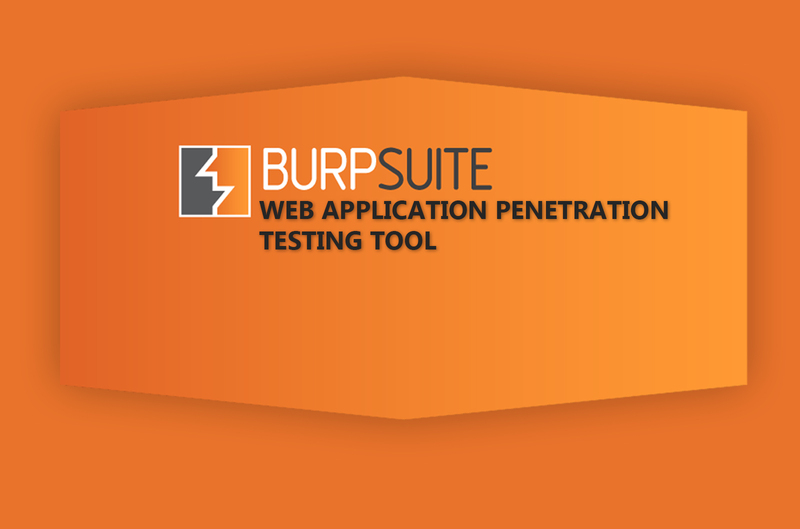 BurpSuite is an all in one tool for web application penetration testers created by Dafydd Stuttard under the alias Portswigger. Dafydd is also the co-author of the famous book The Web Application Hacker’s Handbook. BurpSuite contains following tools. 2. Choose localhost(127.0.0.1) at 8080 as a proxy in your chosen browser. 3. Fire Up Burpsuite and configure the proxy in the Options window of a proxy main window. 4. you are all set! HTTP is an application layer protocol that runs over TCP. It works on request-response architecture i.e. the client sends a request and the server responds with a response. Header part contains various name-value pairs and some headers that determine many parameters of communication. The working of HTTP and types of headers in a request/response is a vast topic which I’ll cover in another article before getting into advanced stages of Web app pentest. For now, this information is enough. Spidering is the first to be done as recommended by many pentesters. The reason being you will need to enumerate web services before you can come out with a proper plan to attack their components. A spider maps out the web application to give you a clear picture of the structure of the web app. It is a skill to be learned with practice. I’ll cover more sophisticated stuff in the upcoming articles.